Known as the oldest instrument in the world, the harp has seen every place and time. From the Ancient Egyptians to the Renaissance, triple-strung harps to double action harps, the rich history of harps permeates both culture andt oral traditions. Magical stories of King David, Apollo and even Jack and the Beanstalk fill our childhood. The modern harp that we know of today are mainly divided into two different models – the LEVER HARP and the PEDAL HARP. The lever harp is generally smaller in size, has less strings and each string has a specific lever to change its pitch. The pedal harp as seen in orchestras around the world is usually bigger than a lever harp, has more strings and relies on pedals to change the pitch of strings more efficiently. 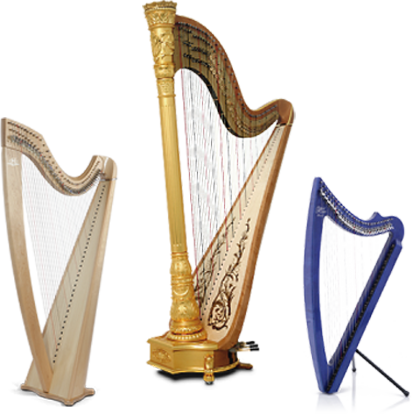 it is our goal to guide you in finding your ideal harp. 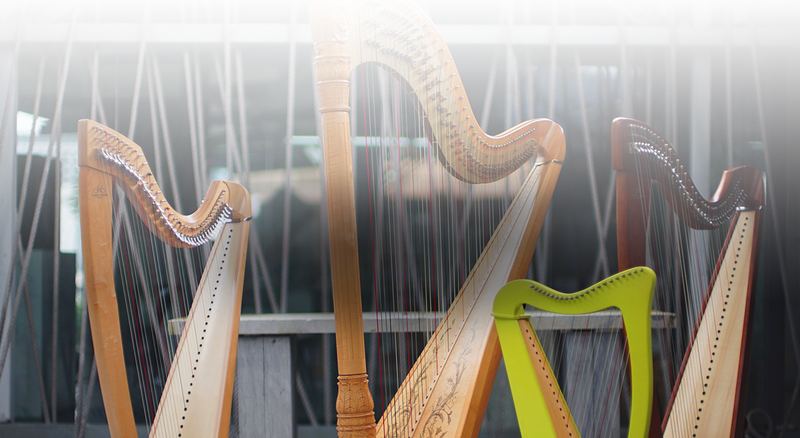 we provide you with a range of technically superior harps that sound consistently great. Visit our CAMAC HARPS (SINGAPORE- MALAYSIA) webpage to get to know more about us.